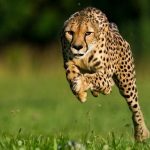 22 Interesting Facts About The Jungle Book | OhFact! The stories of The Jungle Book were penned by the 19th-century English writer Rudyard Kipling. 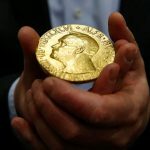 In 1907, the Swedish Academy awarded him the Nobel Prize in Literature for his greatest genius in the realm of narratives. 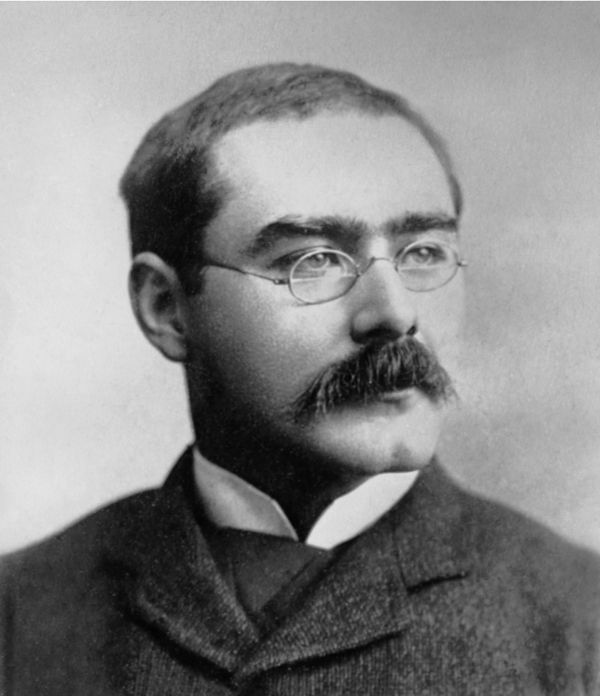 Rudyard Kipling had spent 12 years of his life in India and used the stories he heard there as the inspiration for The Jungle Book. 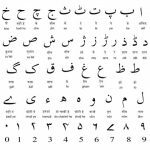 The term “Seonee” (Seoni, in the central Indian state of Madhya Pradesh) is mentioned several times in the book, which connotes that the plot of The Jungle Book has been set somewhere in Central India. 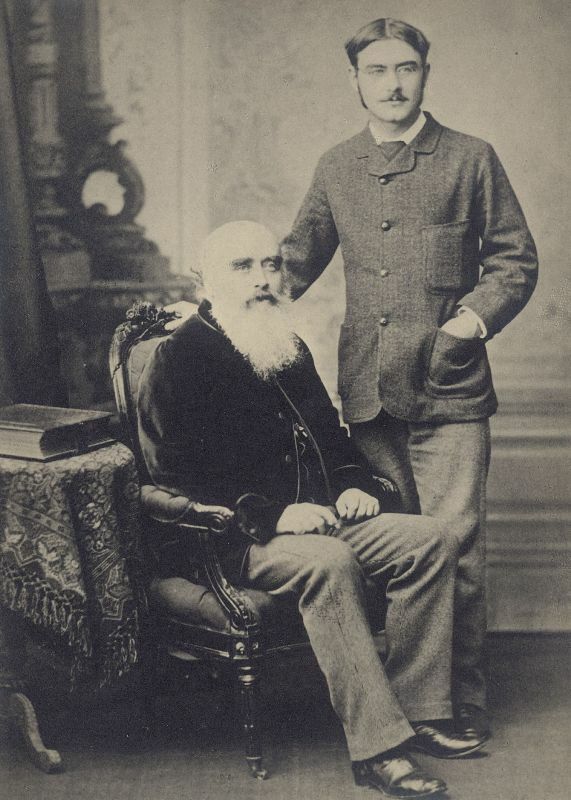 Kipling was good friends with Wolcott Balestier, an American Writer, and Editor, and in January 1892, he ended up marrying Wolcott’s sister Caroline “Carrie” Balestier. 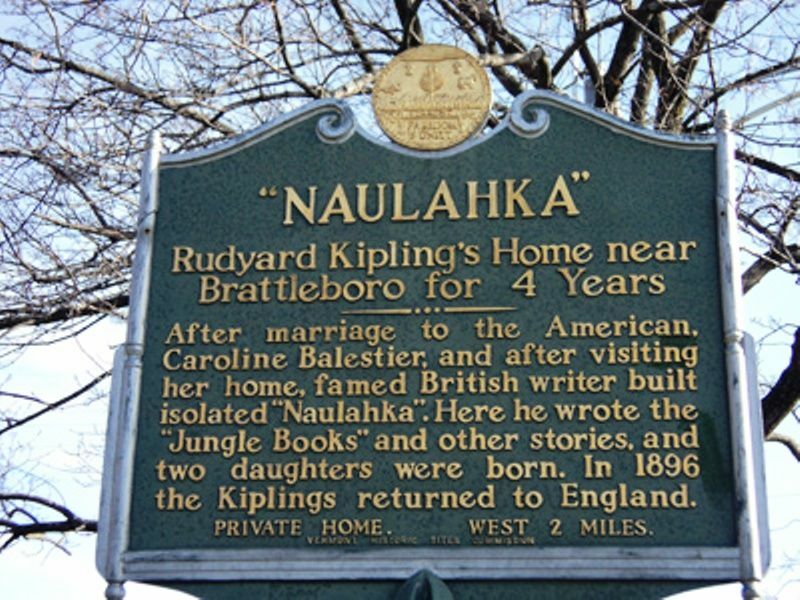 The couple built their dream home, called “Naulakha,” in Vermont, and it was there that he wrote The Jungle Book. 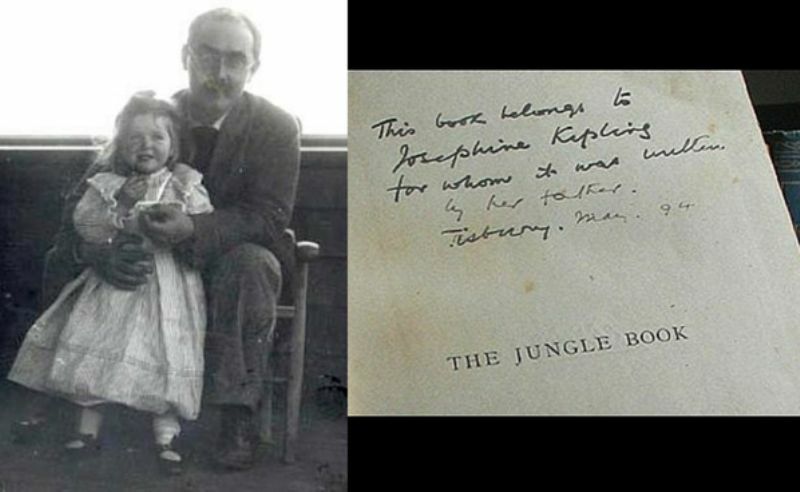 Kipling had started the initial drafts of The Jungle Book around the time he and his wife were expecting their first child, and in 1892, daughter Josephine was born. 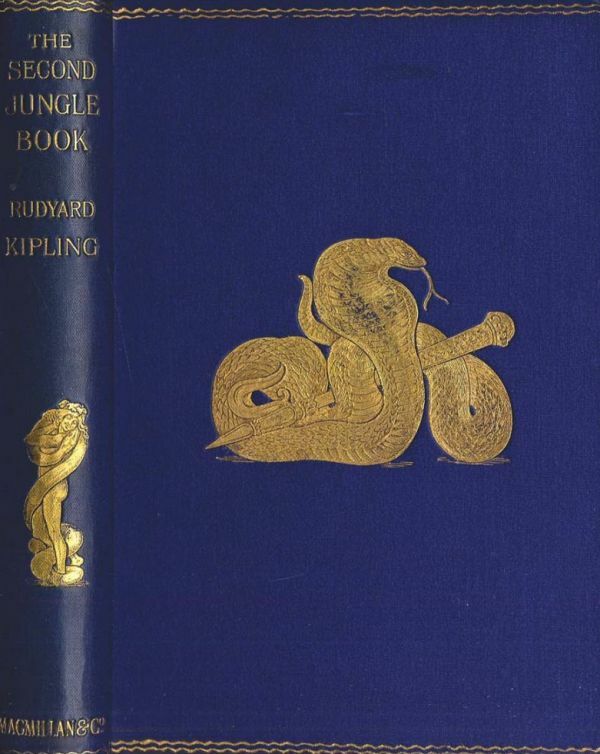 In a special copy of The Jungle Book to his daughter, Kipling wrote: “This book belongs to Josephine Kipling for whom it was written by her father, May 1894.” Sadly, Josephine only lived for six years, and in 1899, she died of Pneumonia; a loss Kipling never fully recovered from. 5. Kipling Never Visited The Jungle Mentioned In The Book! 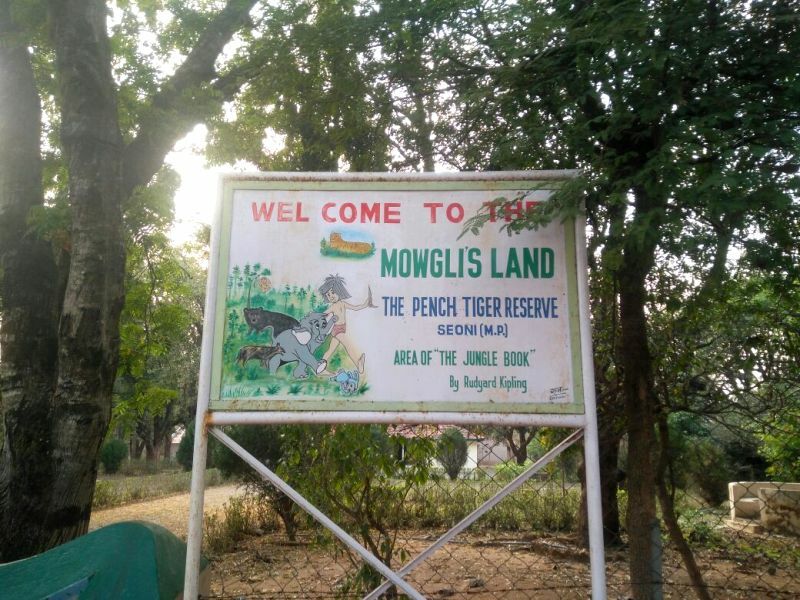 Reportedly, the story of Mowgli and his life in the Jungle was set somewhere in Central India. 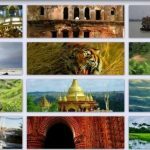 Forested reserves and parks, which claim to be associated with the stories of The Jungle Book include Pench National Park (near Seoni in Madhya Pradesh, India) and Kanha National Park (in Madhya Pradesh, India). However, Kipling never visited the area. 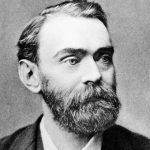 Rudyard Kipling’s father, John Lockwood Kipling, was an illustrator, art teacher, and museum curator. His father provided some of his sketches of Indian animals to him, which were later included in The Jungle Book. 7. Mowgli Is Not The Main Character! The story of Mowgli is one of the short stories in the 1894 anthology The Jungle Book. 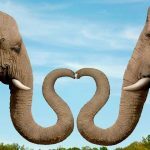 Besides the story of Mowgli, there are other popular stories in the book; one such story is of “Rikki-Tikki-Tavi,” which also emphasizes the relationship between the animal world and the human world. 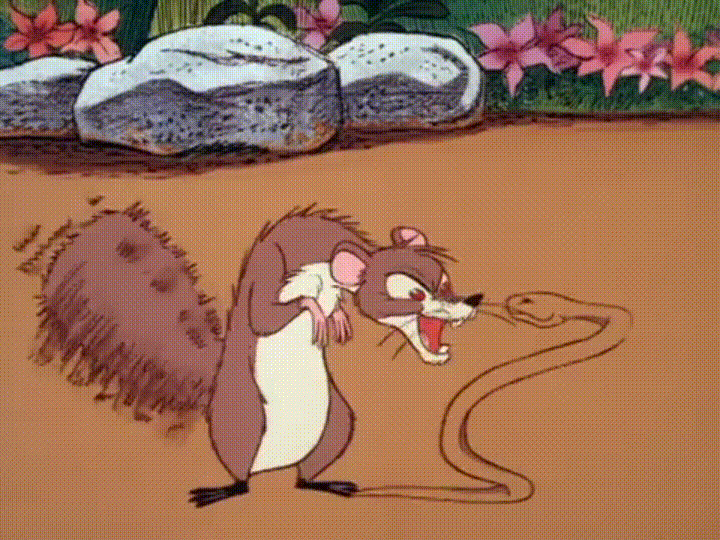 In this case, a mongoose fights a pair of deadly cobras to protect a family of humans. The first movie based on The Jungle Book came in 1942, but the best-known adaptation up until now was the 1967 animated Disney tale. Disney transformed the stories of The Jungle Book into a feel-good family musical. One of its songs, “The Bare Necessities,” was even nominated for an Academy Award. There is another Jungle Book by Rudyard Kipling, The Second Jungle Book, which followed in 1895. The book includes five further stories about Mowgli. The tales in the book are, in fact, fables, using unique animal characters in an anthropomorphic manner to teach moral lessons. 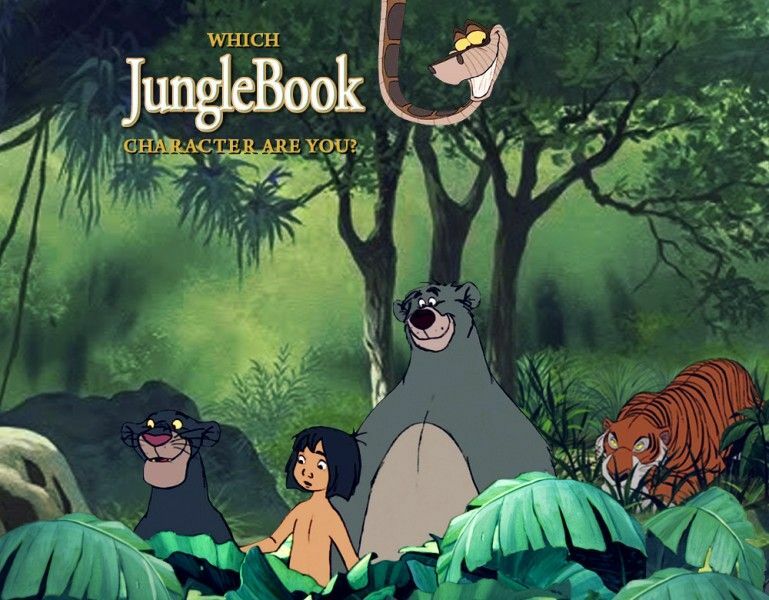 Some of the familiar animal characters are Akela (a wolf), Bagheera (a black panther), Baloo (a bear), Bandar-log (a tribe of monkeys), Hathi (an Indian elephant), Kaa (a python), Raksha (the mother wolf who raised Mowgli), and Shere Khan (a tiger). 12. A More Friendly Kaa! While the Disney movie represented Kaa as a villain, in Kipling’s Jungle Book, Kaa was an ally to Mowgli who helped rescue him from monkeys. 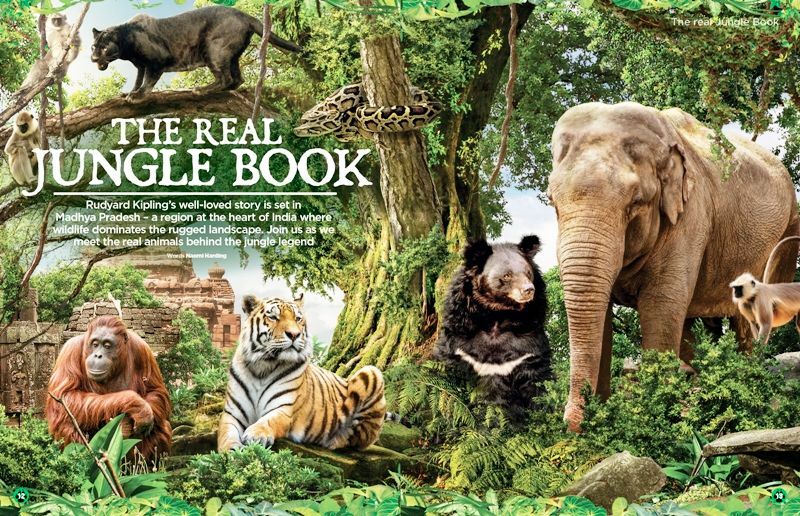 The Jungle Book is arranged in different chapters. 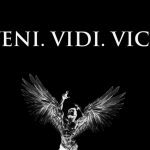 Each chapter has a story, which is followed by a poem that serves as an epigram. 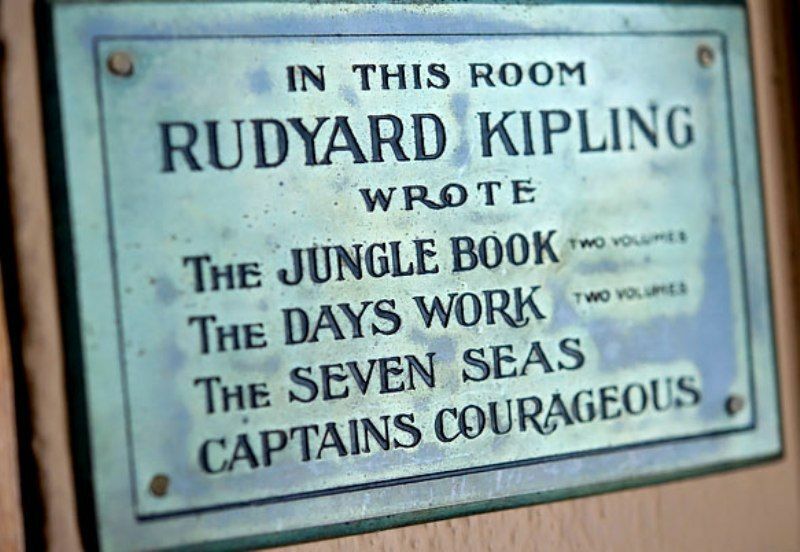 The Jungle Book is mostly based on the teme of the abandoned and fostered child; similar to Rudyard Kipling’s own childhood experience; as when he was five years old, he had to spend his next six years at Lorne Lodge in Britain. 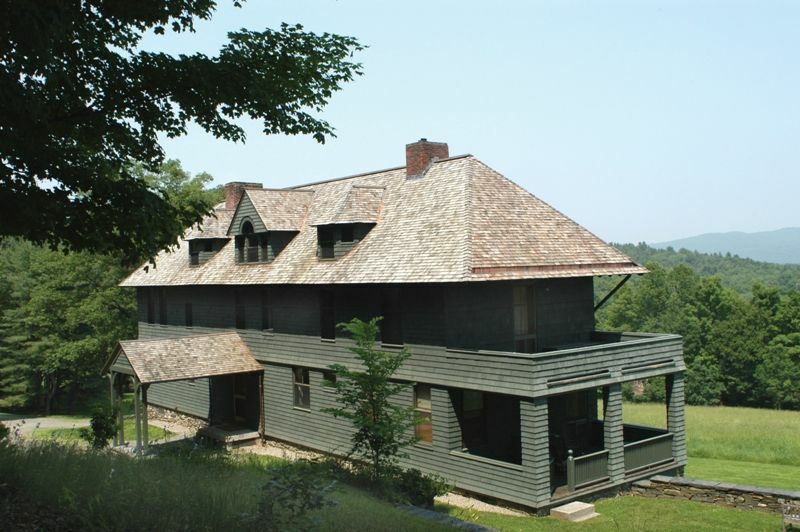 The lodge was being run by the couple, Captain Pryse Agar Holloway and Sarah Holloway. In his autobiography, Kipling recalled the stay with horror. Walt Disney died on December 15, 1966, during the production work of The Jungle Book. After closing the studio for a day, it was reopened again to continue work on his last film, which was released on October 18, 1967. The film went on to become the fourth highest grosser of the year. 16. King Louie Doesn’t Belong To The Jungle Book! The animal character of King Louie was not there in the book by Rudyard Kipling. It was created by Walt Disney for his film The Jungle Book (1967). King Louie is a Gigantopithecus, an ancestor of the orangutan whose range is believed to have included parts of India. 17. Kaa: A Male Or A Female? Well, it’s both! In Jon Favreau’s film, The Jungle Book (2016), Kaa was portrayed as a female for the first time. In the 1967 film, Kaa was a male snake. Jon Favreau explained that he made the change because he felt there were too many male characters in The Jungle Book (1967). Jon Favreau’s film, The Jungle Book (2016) was released in India, a week ahead of its U.S. debut, to pay tribute to the Indian environment of the film/novel. 19. When Bagheera Was A Female! After Kaa, Bagheera was the second animal character whose gender was twisted. In the 1998 film, The Jungle Book: Mowgli’s Story, Bagheera was portrayed as a female. In Kipling’s time, nature was something to be overcome. Now, nature is something to be protected. Jon Favreau’s film, The Jungle Book (2016), became the first film adaptation of Rudyard Kipling’s novel “The Jungle Book” to win an Academy Award when it won in the category for Best Visual Effects. The other films, which were nominated for Academy Awards are- are Alexander Korda’s The Jungle Book (1942) and Walt Disney’s The Jungle Book (1967). Disney’s film The Jungle Book and Warner Bros. film Mowgli were slated to be released in 2016. 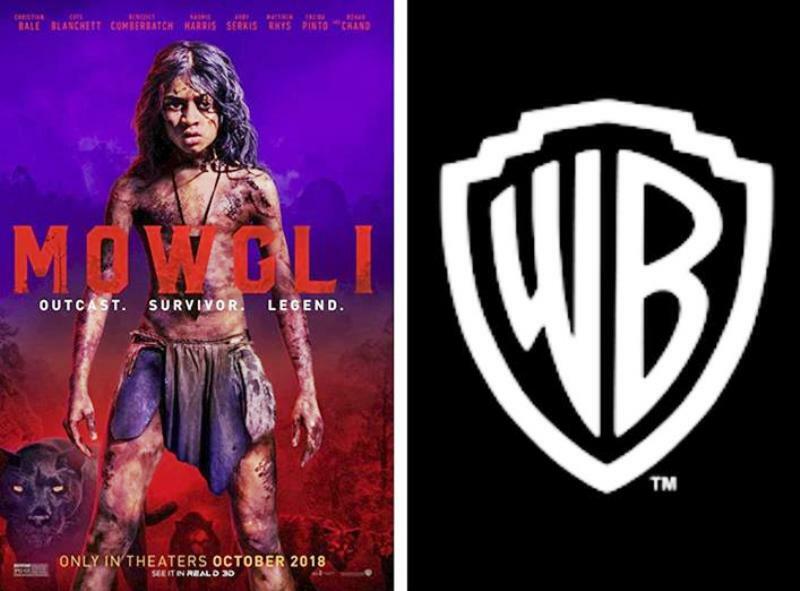 However, to avoid the clash, Warner Bros. moved the release date of Mowgli to October 19, 2018.